Courtesy of Vincent Hiew of Sterling Real Estate. 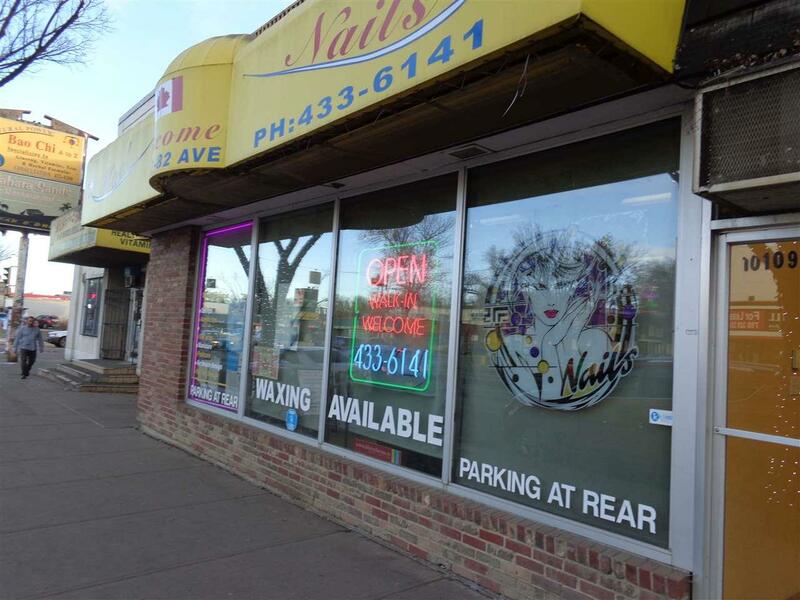 Great opportunity to be your own boss to own this money making nail salon! * Well established & operating over 20 years in business. 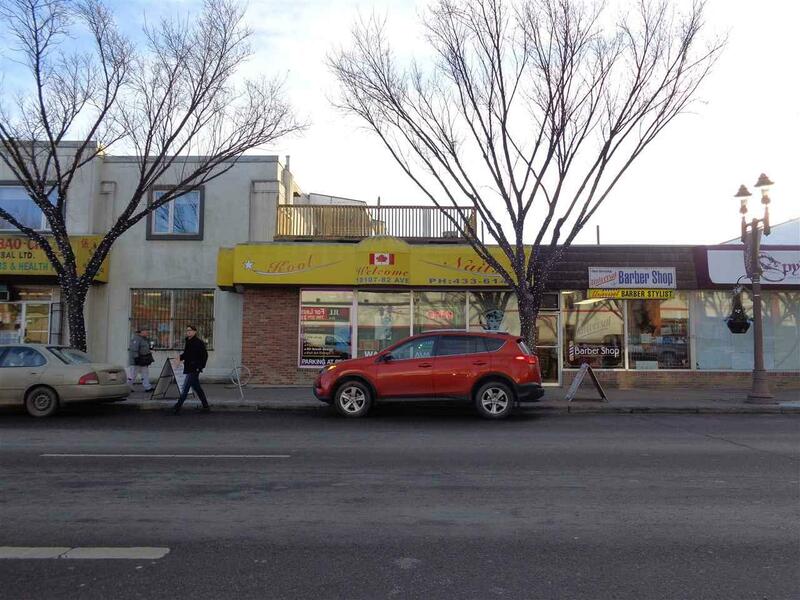 * Situated in the excellent/high exposure/busy traffic of Whyte Avenue! Lots of repeated Clientele & walk-ins. * Approx 1,200 SqFt. 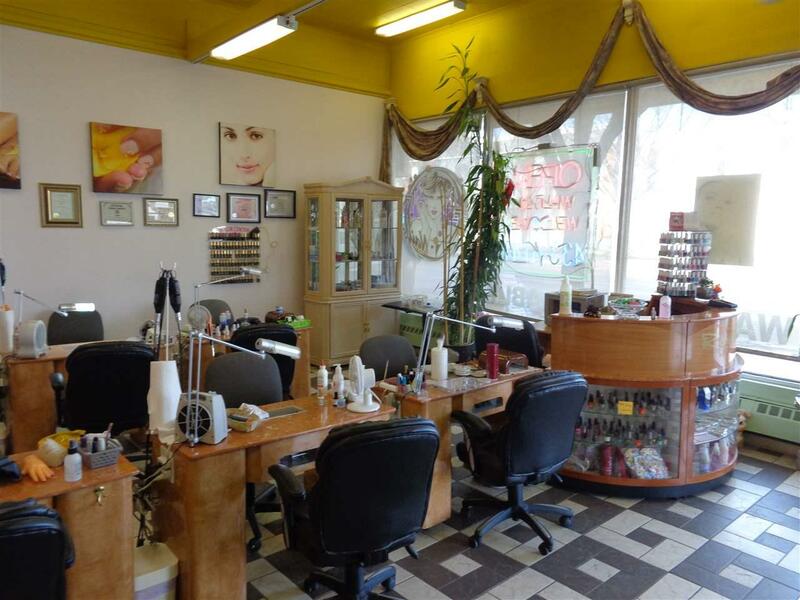 Price includes all equipment & fixtures of 4 pedicure spa chairs, 8 nail stations, 1 waxing bed, the list goes on...! * There are room to add more chairs! 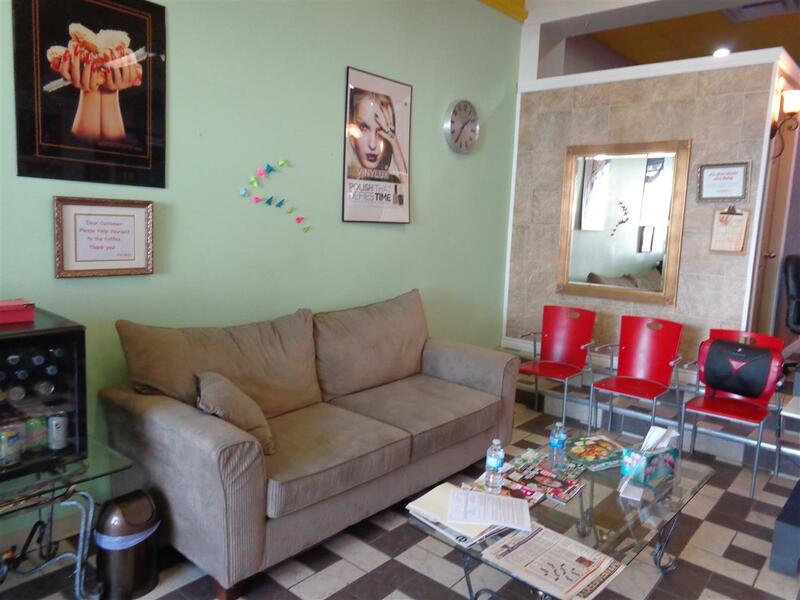 Reasonable rent, excellent cash flow & easy to manage. * The massage room rented $800 per month. * Don't miss out this opportunity!